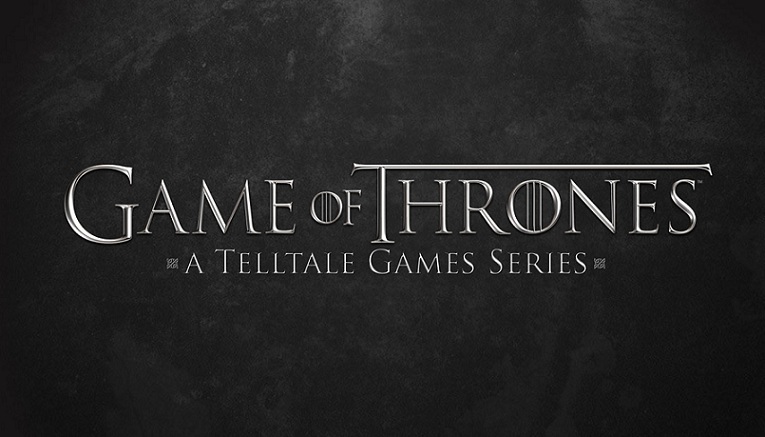 Telltale has announced the release date for the second episode in its Game of Thrones series. 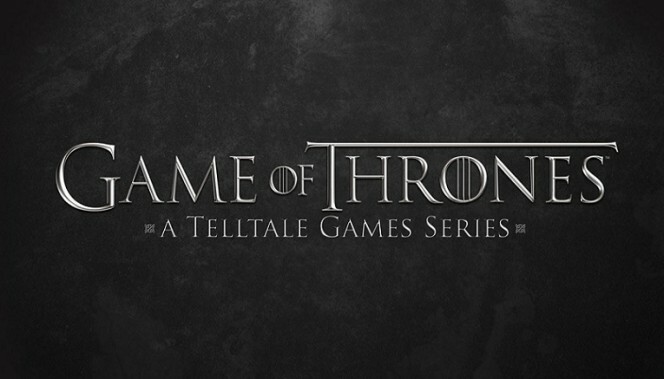 The second episode of the game created by Telltale Games, based on the television series Game of Thrones is title The Lost Lords and will be released on February 3 on PC and a day later for PlayStation 3, PlayStation 4, Xbox 360 and Xbox One. The mobile version will arive on February 5 for both Android and iOS. 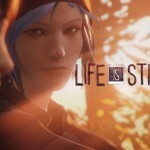 Have you played the first episode of this game? What do you think about it?